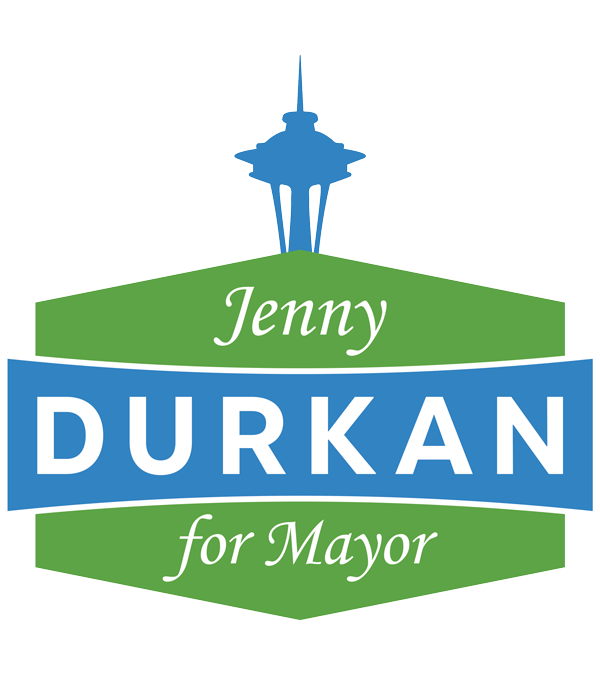 Today is the primary election for Seattle's mayor. 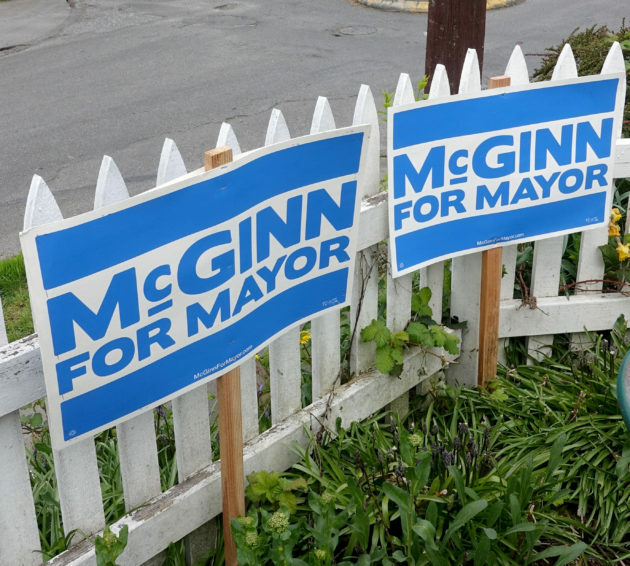 The unexpected dropout of the current mayor created an unusually large field of candidates—and has crowded Seattle's street corners with yard signs. Politics aside, most of the candidates' design is pretty mediocre. As with anything Seattle, there are variations on the Seahawks/Sounders blue/turquoise combo, and more weird renderings of the Space Needle than you can shake a king crab leg at. As we've seen from the last Presidential election, great design doesn't always win—and probably won't be a factor in this election. But like any good citizen, we want our design voice to be heard. We've ranked the seven candidates from bottom to top. So, this is pretty bad, but in a charming, grassroots, no-way-this-is-legal sort of way. 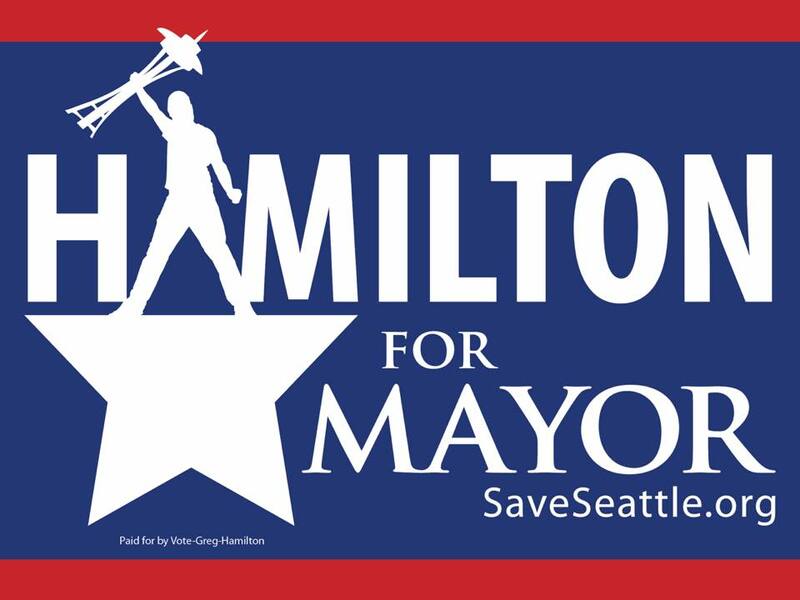 It's a rip-off of the Hamilton logo, with someone (the candidate, presumably?) holding a melted version of the Space Needle. Is Seattle saved, or conquered? A little too reminiscent of the beginning of 2001: Space Odyssey for this reviewer. Cons: Sure to be shot down by Hamilton's lawyers. 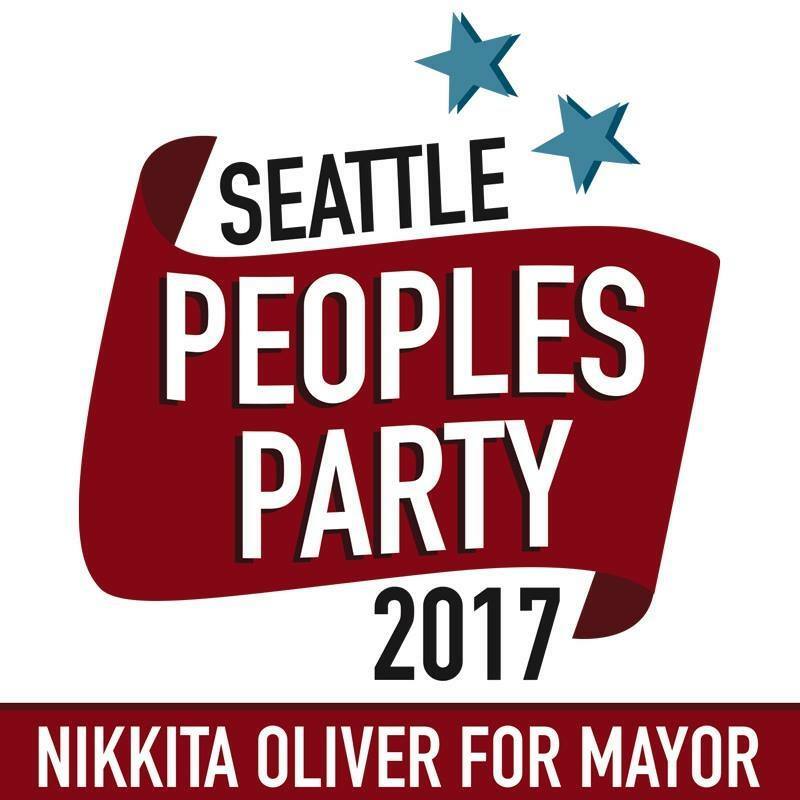 Here's the complete ranking of the Seattle Mayoral Candidate's Logos, from worst-to-best (barely). Pretty much as basic as you can get for a mark. Three design decisions—font, color and layout—and each unimaginative. 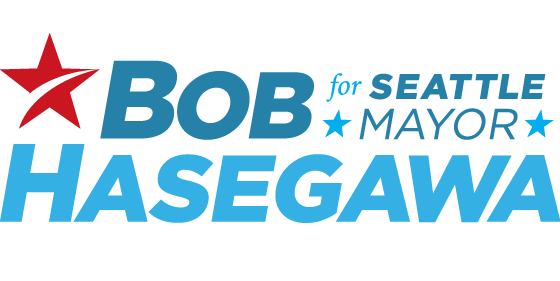 Pros: Candidate name spelled correctly. 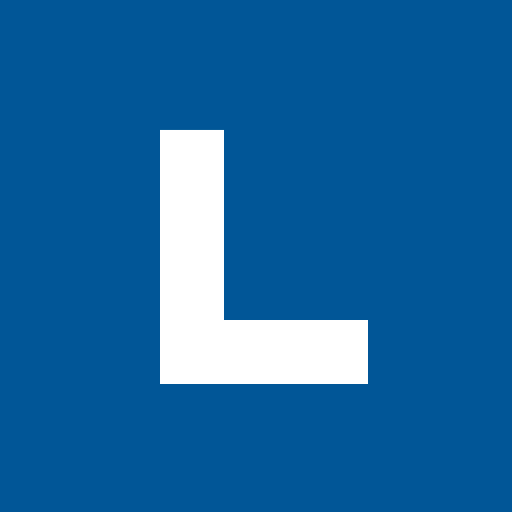 Cons: When considering iconography, I'm not sure how "heavy blue square" made it to the top of the list. There are a lot of great ideas here—but execution is dragging it down. Properly rendered, it could be a nice throwback logo. Pros: Imaginative collection of design elements. Cons: Possibly designed in PowerPoint? Or Paint? Pros: Good legibility of candidate's name. Unoffensive typeface. Cons: Layout reads Jessyn "For Mayor" Farrell, which is a pretty weird nickname TBH. This is a fine logo, and well-rendered. Unfortunately, it's too close to the Sounders logo to spark anyone's imagination. Pros: Well-executed. Accurate rendering of Space Needle. Nice nod to local team. Cons: We've seen it before. A straightforward mark. They're lucky that the candidate has a symmetric name. With logos it's hard to get away from the complaint that it's just the name "typed out"—which is this case it pretty much is. A framing device and better color choice for the tagline would make this feel more intentional. Pros: Solid typeface and layout. Hey, another Space Needle! And while the Space Needle is accurately drawn (thank goodness), the skyline is so bonkers out of order it drives me crazy. Pros: Passable layout, classic Seattle colors. Wow, there's a lot going on here. The designer has a challenge with a long last name, and used the extra space to jam in a record-setting three stars. 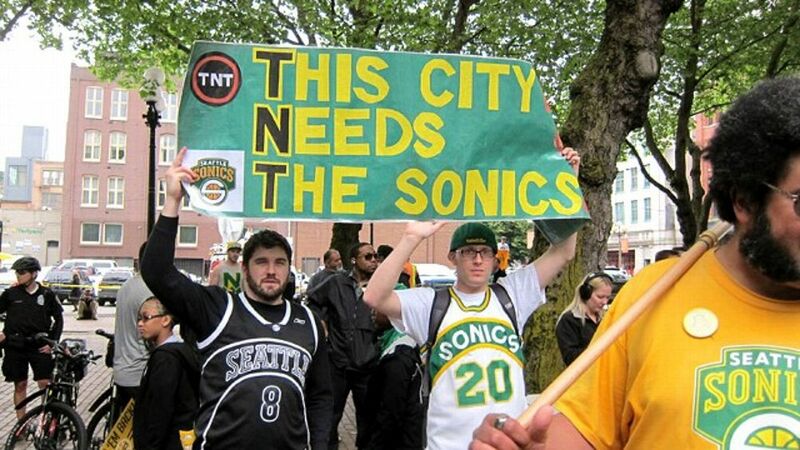 Pros: "A" for effort, and for resisting the urge to add a Space Needle. 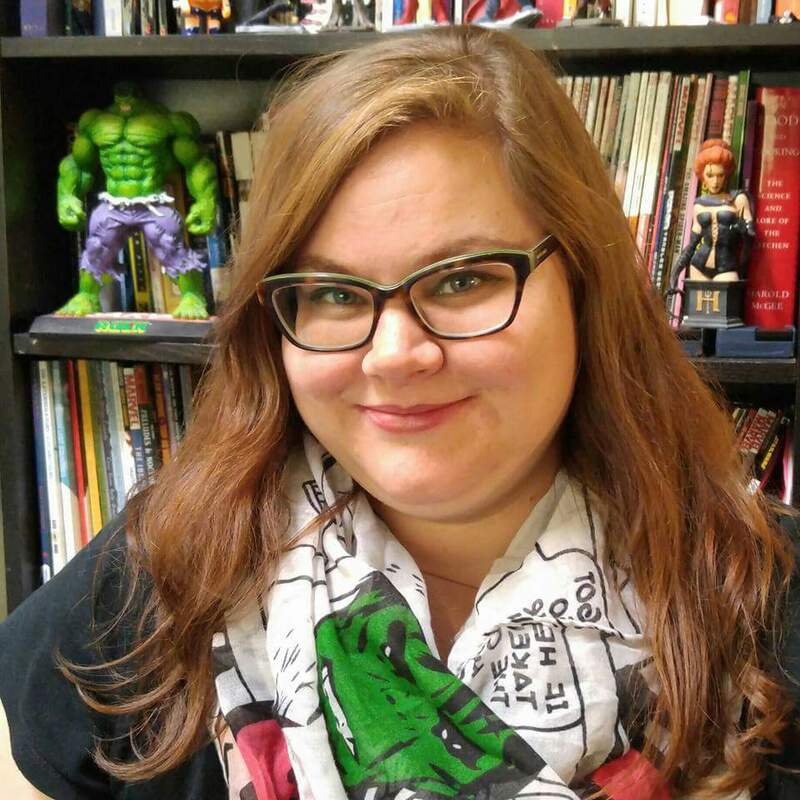 Cons: Very busy, and bolding and italicizing Gotham is, ahem, a bold decision. Solid typeface and strong, identifiable layout, it's the mirror opposite of Harley Lever's. 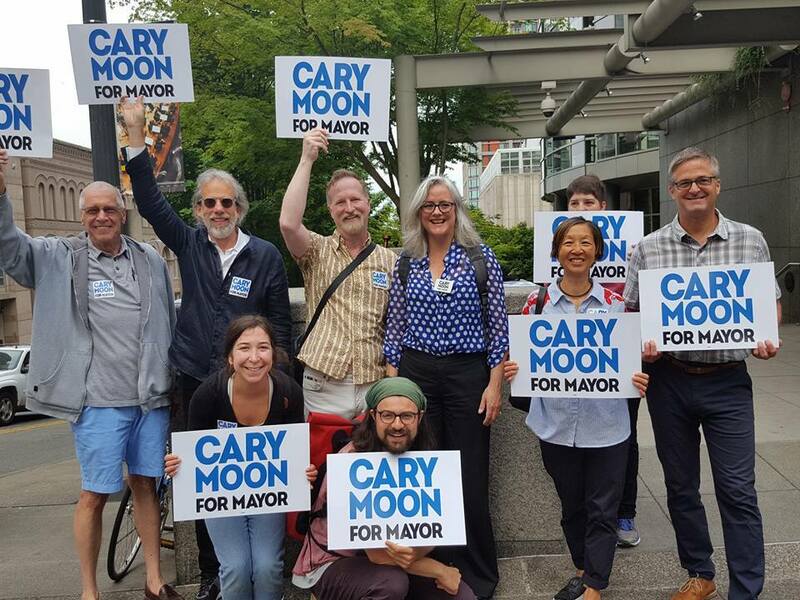 The superscript and underscored "c" is in keeping with Seattle's retro-chic design trend, and creates just enough intentionality in the design to forgive the lack of other graphical elements. Pros: Just enough to design to feel polished, but maintain a simple, stoic brand. Cons: Would like to see how this is executed across platforms.